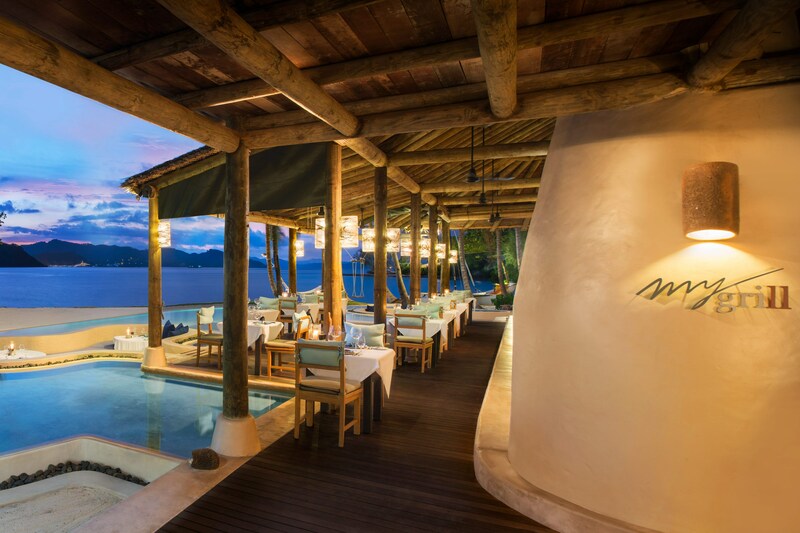 Offering unforgettable dining experiences, our two restaurants and bar are situated beachside with ocean views of Phang Nga Bay, the surrounding islands, and dramatic limestone cliffs. Tonsai serves a buffet breakfast as well as an exceptional à la carte lunch and dinner. 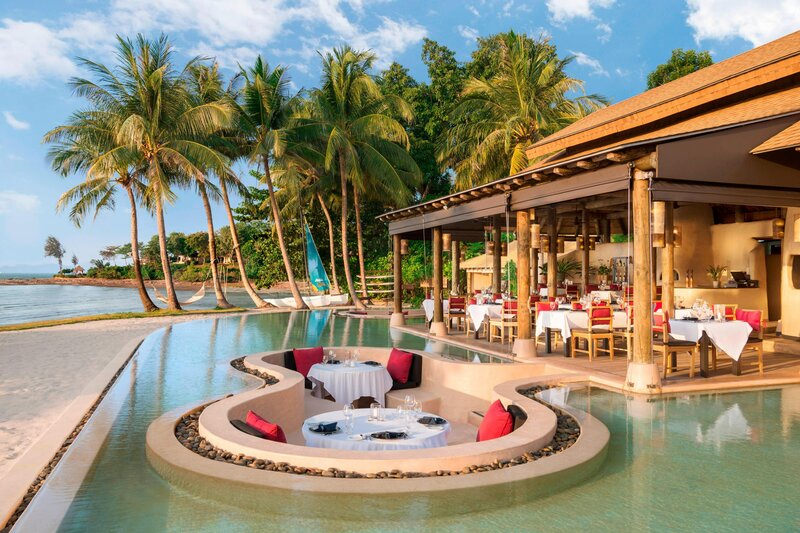 Meanwhile, the romantic My Grill enchants guests with its creative dinner menu of grilled options with a Southern Thai influence and charming sunken dining area surrounded by pools. For a healthy refreshment or captivating sunset cocktail, Z Bar is located on the opposite side of the resort. The ultimate beachside dining experience, My Grill focuses on fresh seafood and premier steaks-all prepared with a southern Thai twist. 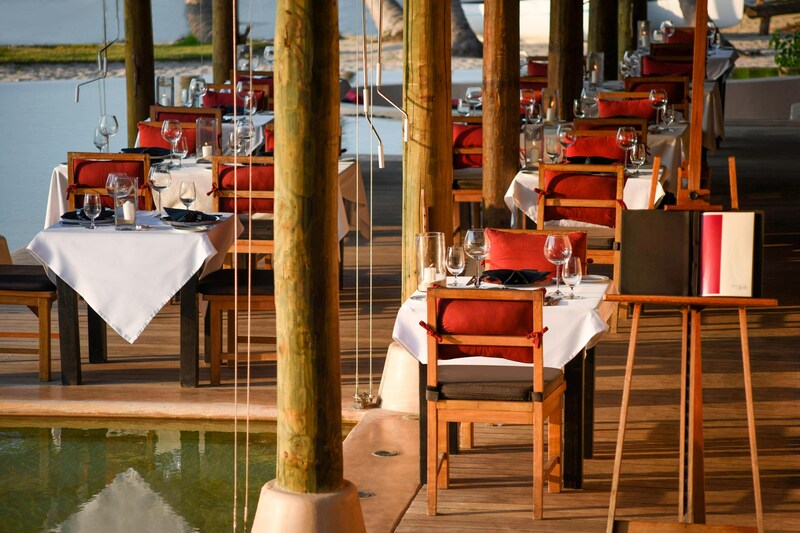 Open exclusively for dinner, it combines innovative dishes with native décor and a majestic location. 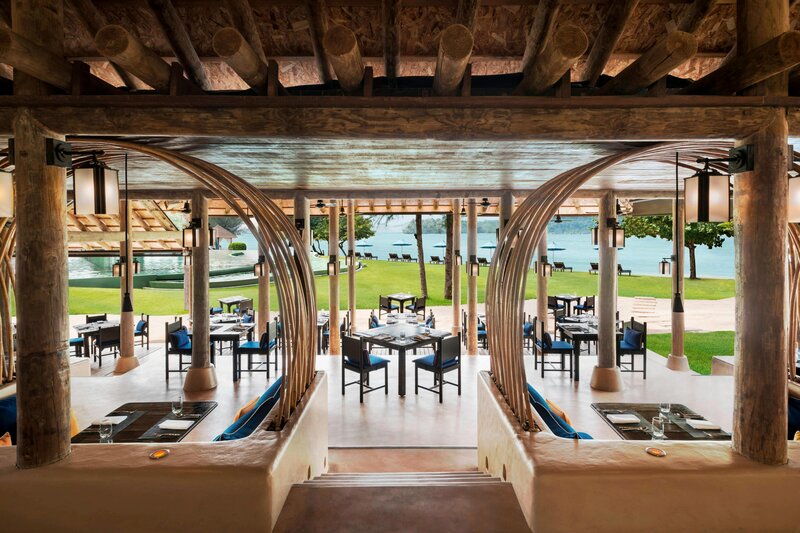 Featuring a casual island setting, Tonsai serves contemporary international cuisine in addition to a selection of traditional Thai dishes. Select between enticing buffet and à la carte options. Spoil yourselves with 4-course set menu while listening to the sound of the lapping waves with your love one at Private Beach Sala. Our in-villa dining has been carefully designed to offer you a magical and memorable dining experience in the privacy of your villa. Any special dietary requirements or allergies can be arranged. In villa dining is available 24 hours a day. Relax and indulge during the afternoon in Tonsai or your private villa and enjoy that most refined of British traditions - High Tea. Freshly-cut sandwiches and rolls mouthwatering pastries, home-made scones with Chantilly cream & jam, plus your choice from a superb selection of teas.